Below you fill find all funeral homes and cemeteries in or near Plattsmouth. Plattsmouth is also known as: Cass County / Plattsmouth city. Zip codes in the city: 68048. Some of the notable people born here have been: (jeanine rhea), (hazel abel), (william b. hanna), and (oscar graham). It was noted by Des Moines Register on July 11th, 2018 that Elizabeth J "Betty" Noble (Libershal) perished in Grimes, Iowa. Ms. Noble was 95 years old and was born in Plattsmouth, NE. Send flowers to express your sympathy and honor Elizabeth J "Betty"'s life. It was disclosed by Grand Island Independent on July 7th, 2018 that Kenneth Zimmerman died in Plattsmouth, Nebraska. Zimmerman was 96 years old. Send flowers to express your sympathy and honor Kenneth's life. It was disclosed by Hutchinson News on March 2nd, 2018 that Vella H Moulton (Wohlfarth) passed away in Hutchinson, Kansas. Ms. Moulton was 103 years old and was born in Plattsmouth, NE. Send flowers to express your sympathy and honor Vella H's life. It was reported by Grand Island Independent on October 2nd, 2017 that Sheryl Ann Hanssen (Rogers) passed away in Plattsmouth, Nebraska. Ms. Hanssen was 54 years old. Send flowers to share your condolences and honor Sheryl Ann's life. It was noted by The Star on April 4th, 2017 that Elster Nelson "Champ" Champlin passed on in Asheville, North Carolina. Champlin was 80 years old and was born in Plattsmouth, NE. Send flowers to express your sympathy and honor Elster Nelson "Champ"'s life. It was reported by Grand Island Independent on December 29th, 2016 that Vera Mae Craig (Hagen) perished in Plattsmouth, Nebraska. Ms. Craig was 89 years old. Send flowers to express your sympathy and honor Vera Mae's life. It was noted by Waterloo/Cedar Falls Courier on October 25th, 2016 that James Patrick Sr Secor perished in Plattsmouth, Nebraska. Secor was 54 years old and was born in Cedar Falls, IA. Send flowers to express your sorrow and honor James Patrick Sr's life. It was revealed by Kearney Hub on August 19th, 2016 that Eloise Mae Classen (Carney) perished in Plattsmouth, Nebraska. Ms. Classen was 88 years old. Send flowers to express your sorrow and honor Eloise Mae's life. It was revealed by McCook Daily Gazette on May 10th, 2016 that Loradel "Lori" Preston (Holt) passed away in Plattsmouth, Nebraska. Ms. Preston was 83 years old. Send flowers to share your condolences and honor Loradel "Lori"'s life. It was noted by Grand Island Independent on May 7th, 2016 that Janet Swanson (Whitley) passed away in Plattsmouth, Nebraska. Ms. Swanson was 67 years old. Send flowers to express your sympathy and honor Janet's life. The population was 6,887 at the United States Census, 2000 census. On December 7, 1857, the Council voted each member an annual salary of $100, being something over $16 apiece for each session held during the year. Slaughter and Jacob Vallery, Aldermen. It is the county seat of Cass County, Nebraska County . 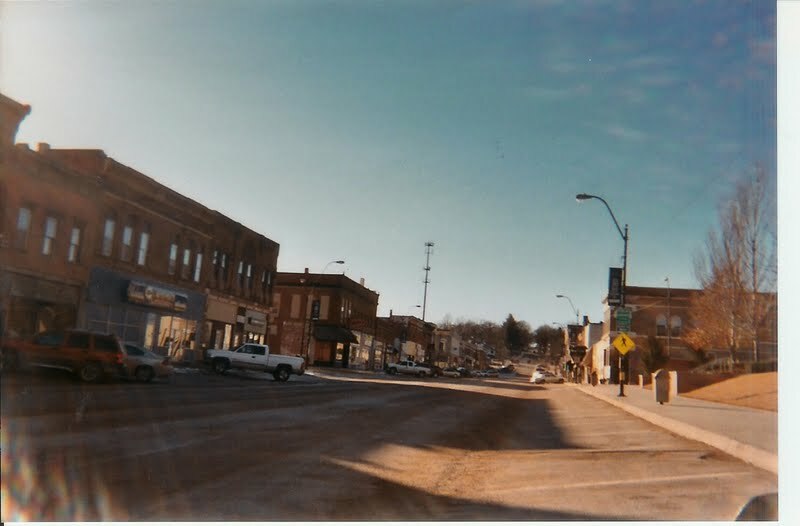 File:PlattsmouthNEdowntown.jpg view of downtown Plattsmouth looking west Plattsmouth first appeared in 1854 as "the Barracks", a trading post established by Sam Martin, owner of the Platteville ferry in neighboring Mills County, Iowa, ferryman Wheatley Mickelwait, and Glenwood, Iowa attorney and politician Colonel Joseph Longworthy Sharp. The organization of the city under the charter of March, 1855, was effected December 29, 1856, by the election of Wheatley Mickelwait to the Mayoralty, and Enos Williams, W.
The official website for the city of Plattsmouth is http://www.plattsmouth.org/. Kevin Patrick Quinn, 45, of Plattsmouth, formerly of Nebraska City ... No viewing or visitation. Marshall Funeral Chapel of Nebraska City, Neb. is in charge of arrangements. Brian P. Harvey Funeral Home provides complete funeral services to the local community. Find a Funeral Home inPlattsmouth, Nebraska NE to provide the caring burial and ceremonial services your family deserves. We work with local florists and flower shops to offer same day delivery. You will find budget sympathy flowers in Plattsmouth here. Our funeral flowers are cheap in price but not in value.